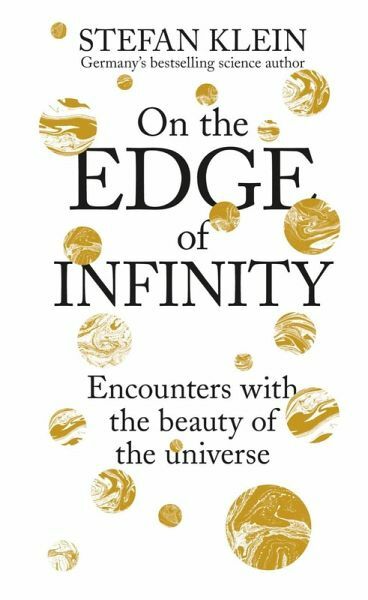 An original way into the most thought-provoking scientific theories and ideas, On The Edge of Infinity is the perfect read for those curious about the workings of the universe. How can a hurricane can reveal the world's unpredictability? How can a greying beard might demonstrate the irreversibility of time? How do the exploits of burglars in New York and London demonstrate how everything can be in two places at once? 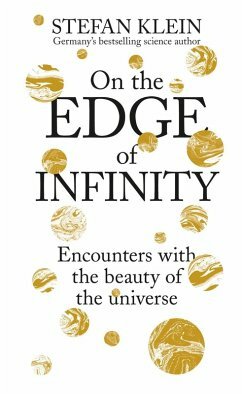 Employing stories about simple everyday items or occurrences as analogies to illuminate counterintuitive realities behind the visible world, On The Edge of Infinity reveals the astonishing beauty of the universe. This book transforms a simple everyday thing such as a rose blossom, or a day of stormy weather, into a key to understanding the most complex ideas and theories in 21st century physics. Stefan Klein unpicks the complexities and intricacies of physics, from the answered questions to the dark corners of what we have yet to discover, making this an accessible read to those with no previous knowledge of the subject. Stefan Klein studied physics and analytical philosophy in Munich, Grenoble and Freiburg, and conducted research in the field of theoretical biophysics. He turned to writing because he 'wanted to inspire people with a reality that is more exciting than any crime novel'. His book The Science of Happiness (2002) topped all the German bestseller lists. His most recent bestseller, Träume: Eine Reise in unsere innere Wirklichkeit, received the prestigious Deutsche Lesepreis 2016.